Below are listed the most amazing natural and man made landmarks of Gambia. Pirang cotton trees – Western. Two giant cotton trees (Ceiba pentandra), the largest is 43 m tall. Circumference of the largest tree at the ground is 50 – 60 m, but just a bit higher the circumference is much smaller. Kau-Ur stone circle (Kauur) – Central River. Megalithic stone circle. Kerbatch megaliths (Kerr Batch) – Central River. Group of 9 stone circles (including a double circle) and other megaliths built in the burials of local chefs. Stones have been shaped into cylindric or polygonal form, one stone has odd V shape, unique for megaliths. 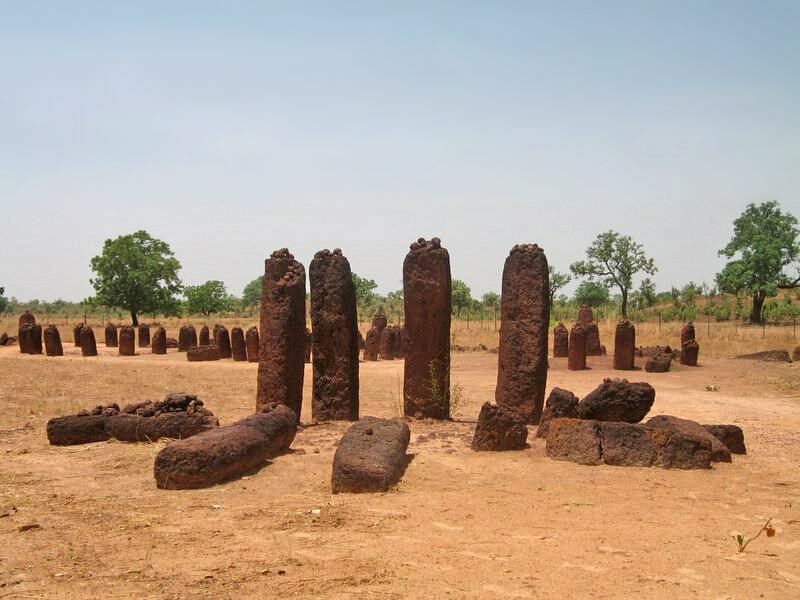 Lamin Kotu stone circle – Central River. Small stone circle. Niani Maru stone circles – Central River. Group of 8 stone circles. Wassu stone circles – Central River. Group of 11 stone circles and other megaliths, erected in the time period between the 7th and 9th century AD. Stones are up to 2.5 m high, there are later burials inside the circles. Fort Bullen – North Bank. Fortification, built in 1826 in order to prevent slave trade. It was built here because Six-Gun Battery on the south shore of Gambia River could not reach this side of river. 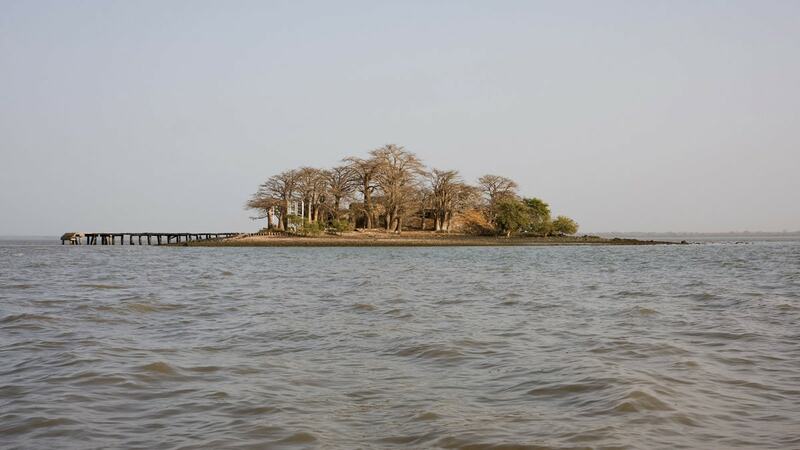 Kunta Kinteh Island (James island) with Fort James – North Bank. Fort, built by the Duchy of Courland in 1651 and abandoned in 1870. Fort has played important role in Western African slave trade. Six-Gun Battery – Banjul. Fortification which was built in 1816 to prevent the slave trade. Albreda chapel – North Bank. Ruins of Portuguese built chapel, which was constructed in the late 15th century. Arch 22 – Banjul. Large monument – 35 m tall arch over a road which leads into Banjul. Arch was built in 1996 to mark coup d’etat which over threw the democratically elected government. Makasutu Cultural Forest – Western. Site of legends, a thick forest at Mandina Bolon stream. Site of legends – according to locals this forest is haunted by djinns and here earlier (or even today) was living the beast called Ninki-nanka, similar to dinosaur. Maurel Frères Building – North Bank. Historical house, built by British sometimes around 1840. Now it houses a Museum on the Slave Trade in Senegambia. Small in size but rich in African character, The Gambia and its resort-dotted coastline offer perhaps the closest English-speaking ‘winter sun’ destination from Europe. 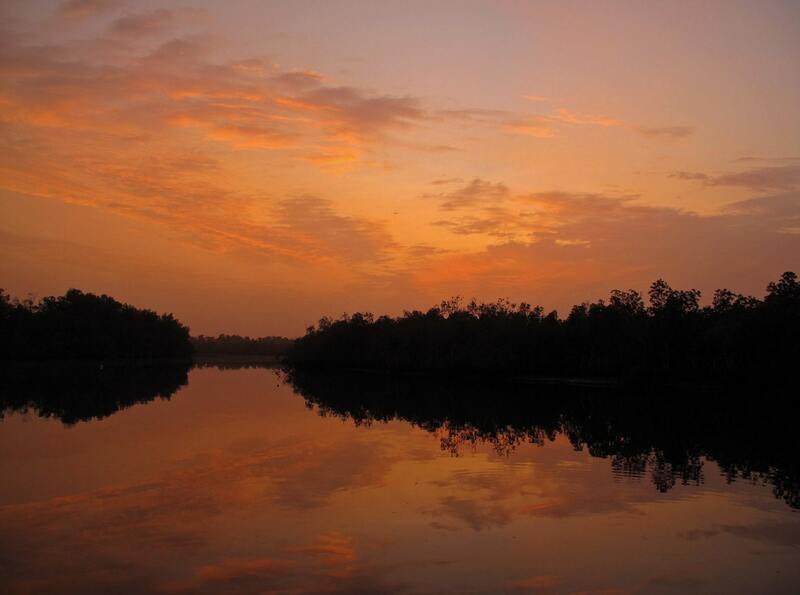 The interior, dominated by the lush jungle-fringed Gambia River, is home to plentiful birds and monkeys, time-warped traditional villages and mysterious megalithic sites. Originally published in 1940, this book contains a history of the West Coast of Africa from the invasion by the Portuguese in 1455 until 1938, when the area was under British control. Gray, who was a judge on the Supreme Court of the Gambia at the time, documents the often-bloody colonial developments in the area and the ‘many vicissitudes of fortune’ that the area had gone through since the first arrival of white people on its shores. This book will be of value to anyone with an interest in the colonial history of Africa.